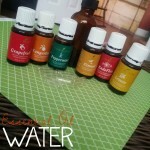 Essential Oil Water - Give Your Water a Kick! 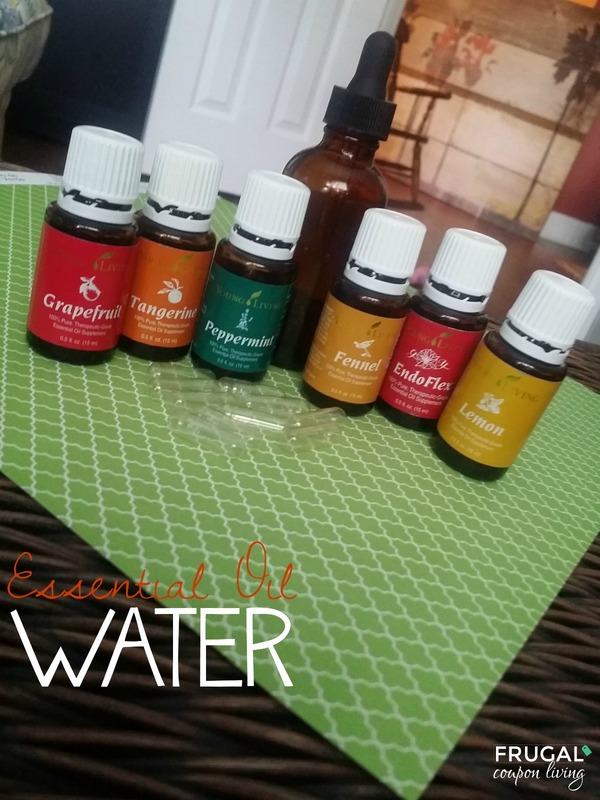 Essential Oil Water – Give Your Water a Kick! Since the new year I have gained a few pounds. Gaining wait can be so frustrating and in my case, I don’t know why it came on. To knock off these extra pounds, I am running a few miles after the kids go to school each day and taking in a lot more water, as well as watching my diet. Did you know that when you are dehydrated, your body retains water which actually can make you bloat? I decide to add some Essential Oils to my daily water intake. Research has shown these oils can add in detox, suppressing your appetite and boosting your metabolism. * Water also does a good job of delaying the next time I eat by making me feel full! Three times a day place 7 to 10 drops in a vegetable capsule. This recipe yields about a 7 day supply. 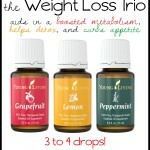 If you want a much simplier recipe there is the weight loss trio. 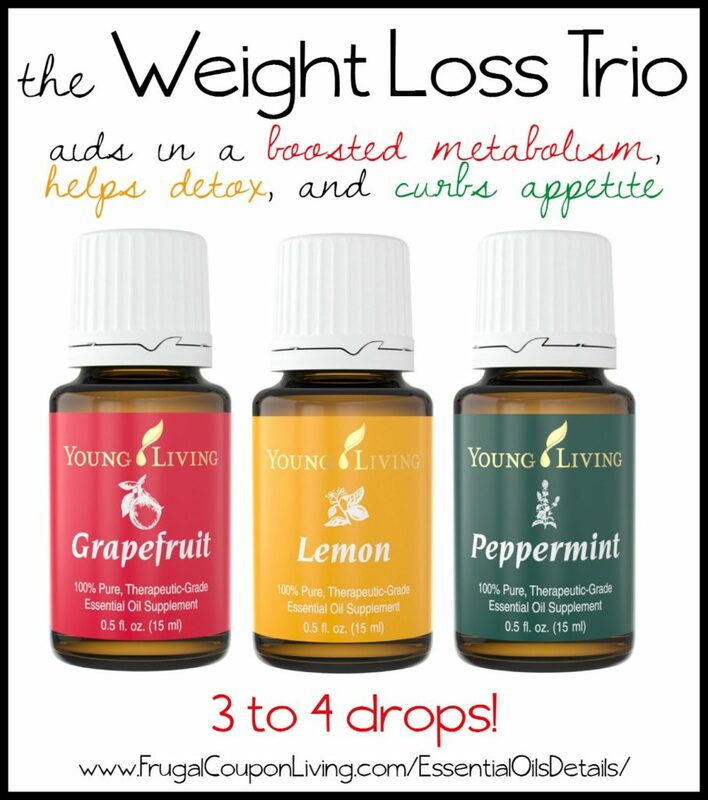 Use 3 to 4 drops of each and take daily. You can see where I got my Vegetable Capsules and Glass Jars with Droppers. Love Essential Oil Recipes? 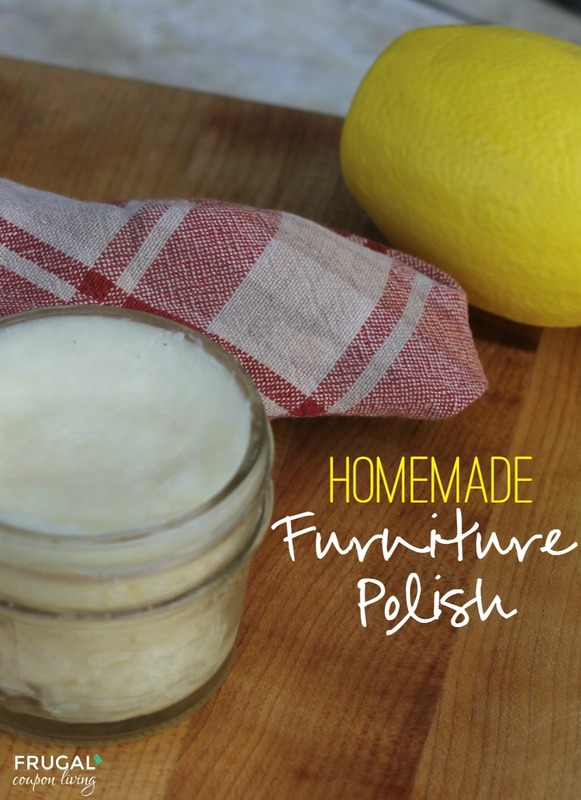 Also check out our Homemade Furniture Polish. Pin to Pinterest. Also check out our DIY All Purpose Cleaner, Lavender Lemonade, Homemade Wrinkle Cream, Natural Eye Redness, 20 Uses for Thieves Oils, Lavender Linen Spray, Homemade Vicks VapoRub and Homemade Sugar Scrub using Essential Oils. How often do you drink this per day?